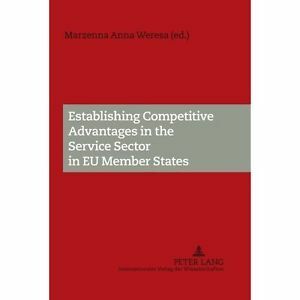 245 0 0 %a Establishing competitive advantages in the service sector in EU member states / %c Marzenna Anna Weresa (ed.). 260 %a Frankfurt am Main [etc.] : %b Peter Lang, %c cop. 2010.